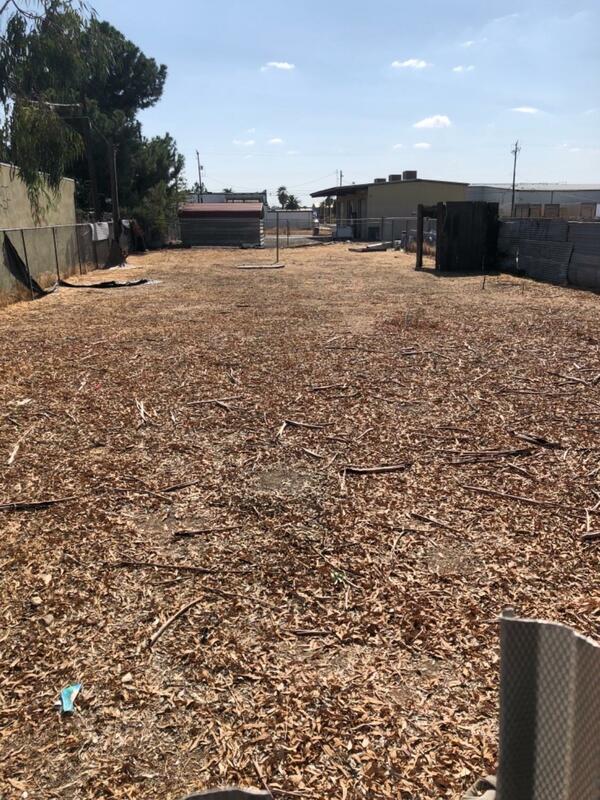 Vacant Industrial Lot! Completely fenced in. Utilities to property. Many possibilities. Lot next door is also available by the same seller. Possible owner financing.